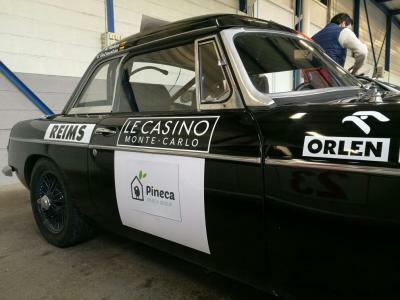 Pineca Team in the Rally race Monte Carlo Historique! 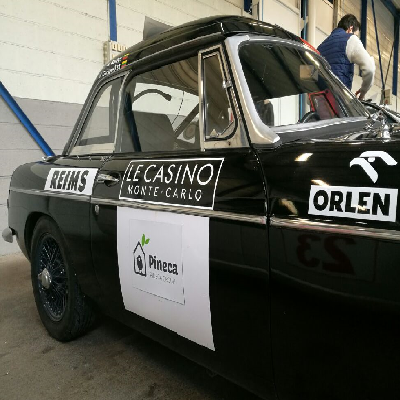 Our team will drive a 1965 MG MGB Roadster in shadow black – it will have plenty of Pineca’s logos onit, so if you happen to be taking a holiday in the Monaco area in the coming days, make sure to check us out! We are currently placed 18th out of more than 250 competitors!